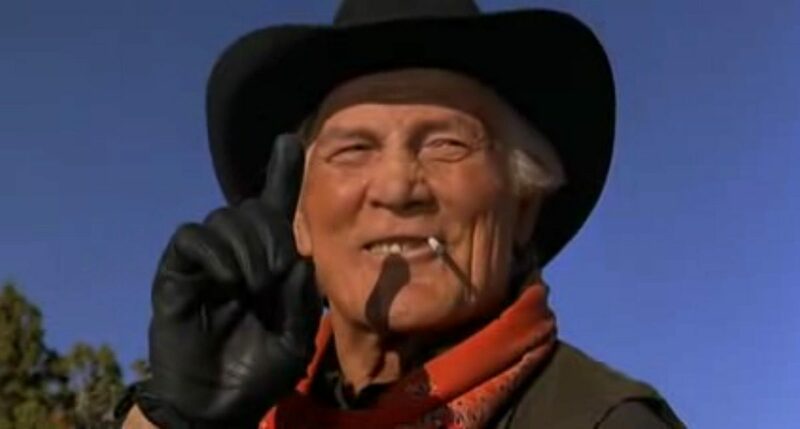 Curly from City Slickers, you enigmatic old wrangler. You made such an intimidating first impression, but wisdom lay within. You knew how to deliver a calf. How to protect a lady from drunken varmints. You knew the meaning of life itself, goddammit. As it happens, Curly even understood the secret of writing a successful email marketing message – despite having died around five years before such a thing existed.